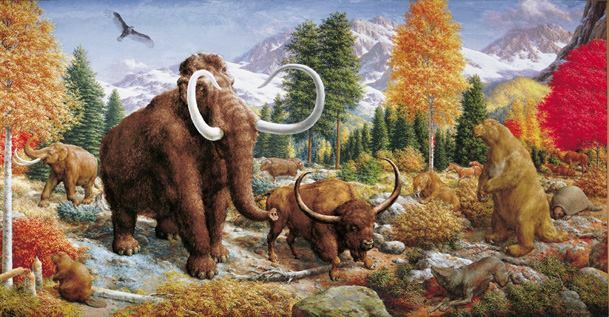 DID YOU KNOW: At the end of the Pleistocene, or Ice Age, 30 distinct mammal went extinct across the globe, while 6 mammal only went extinct on the North American continent! And some of these Pleistocene beasts would have called Oregon their home. How many of the 36 mammals can you name? Register for guided tour of the historic lighthouse and discover the treasures on display at the museum in Winchester Bay. Oregon's largest natural history collection on display. Features exhibits and historical artifacts pertaining to Douglas County history. Find out about the latest and greatest the Umpqua Valley Museums have to offer. Be on the lookout for new exhibits, upcoming events and more!